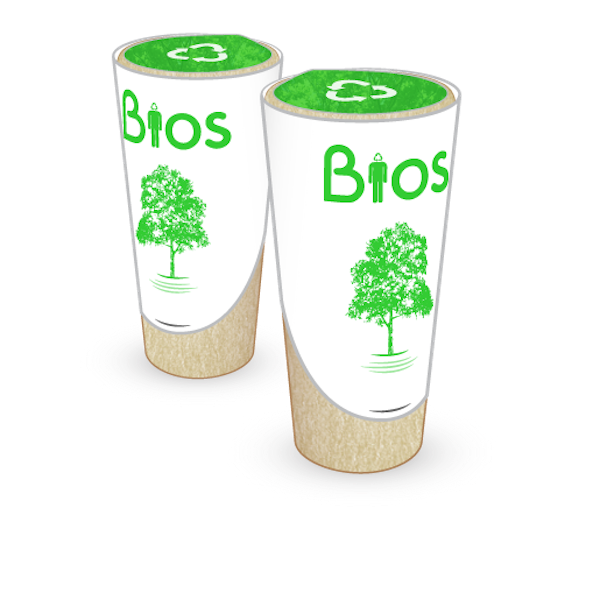 The firm Estudimoline Barcelona, Catalonia recently came up with a very innovative product, the so-called Bios Urn. Basically, the special urn they sell will let you grow a tree from the ashes of your loved ones, and even your deceased pets. While this idea could be called a little macabre, it is also quite nice in the sense that after you die there will be one more tree in the world.